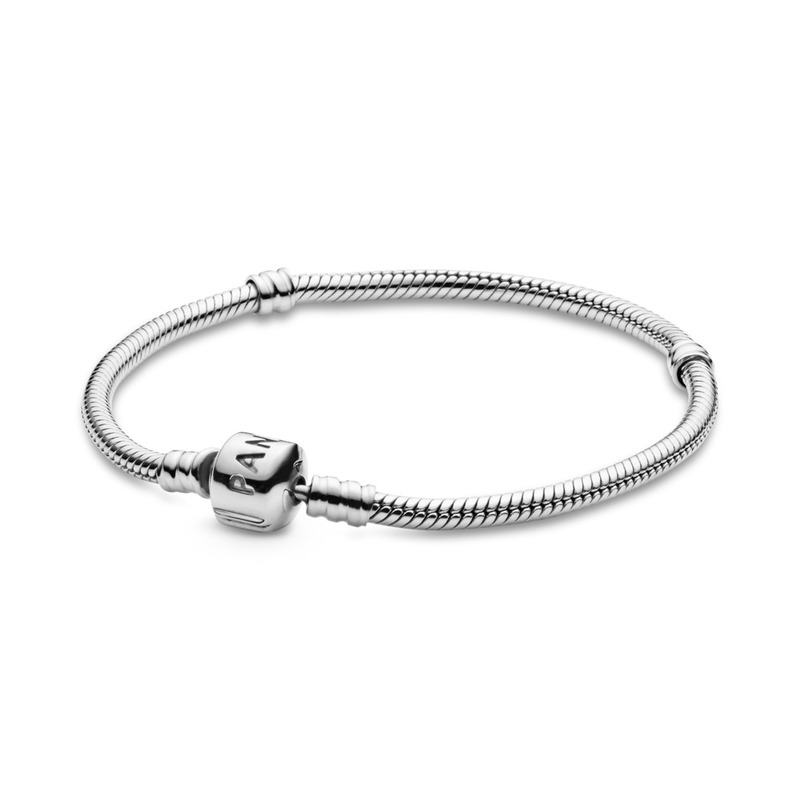 You don't just wear a bracelet. 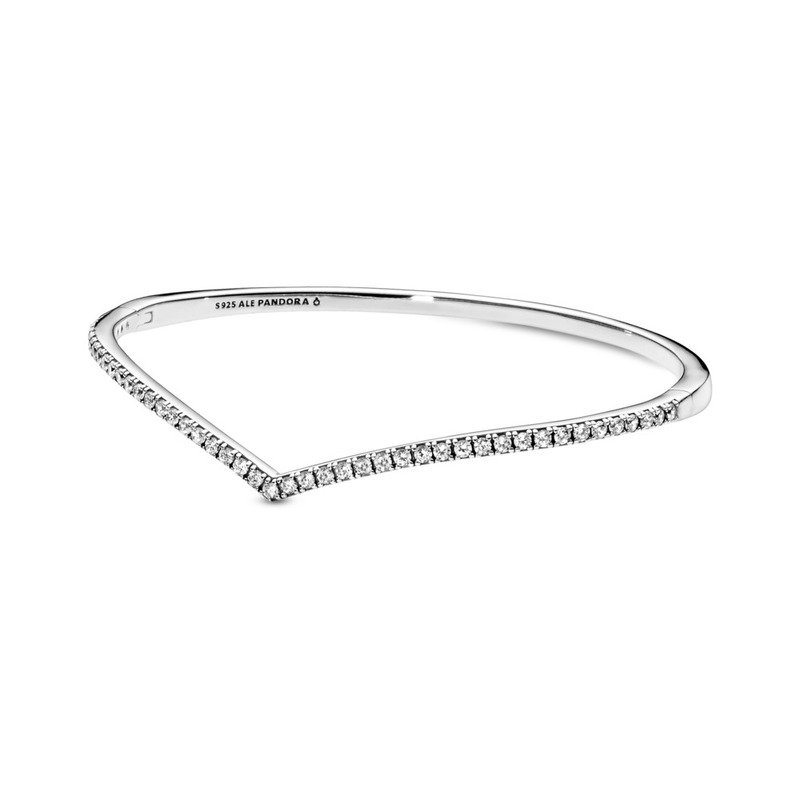 You create yourself for the day. 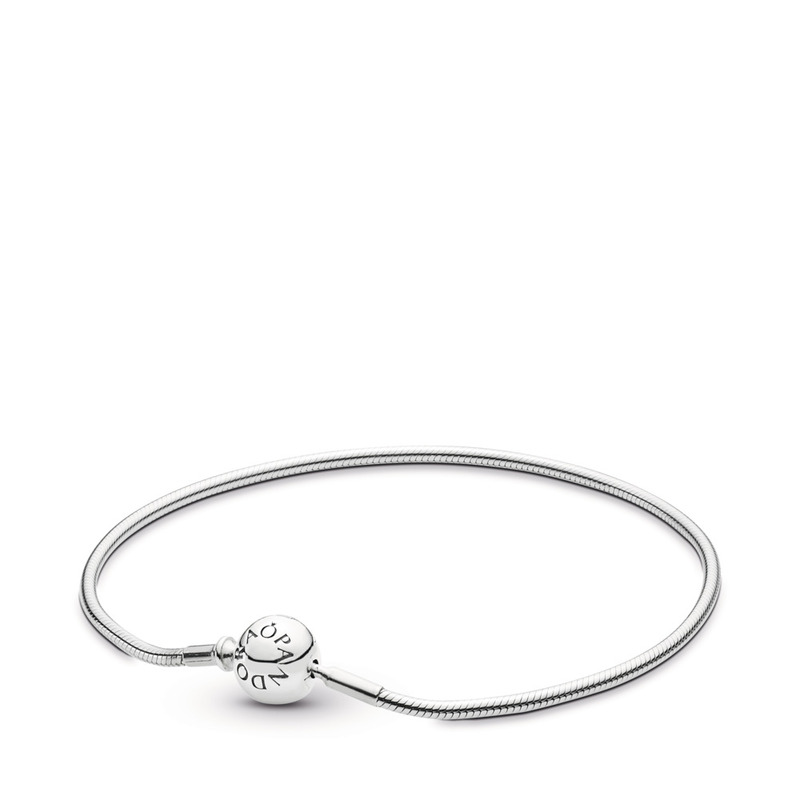 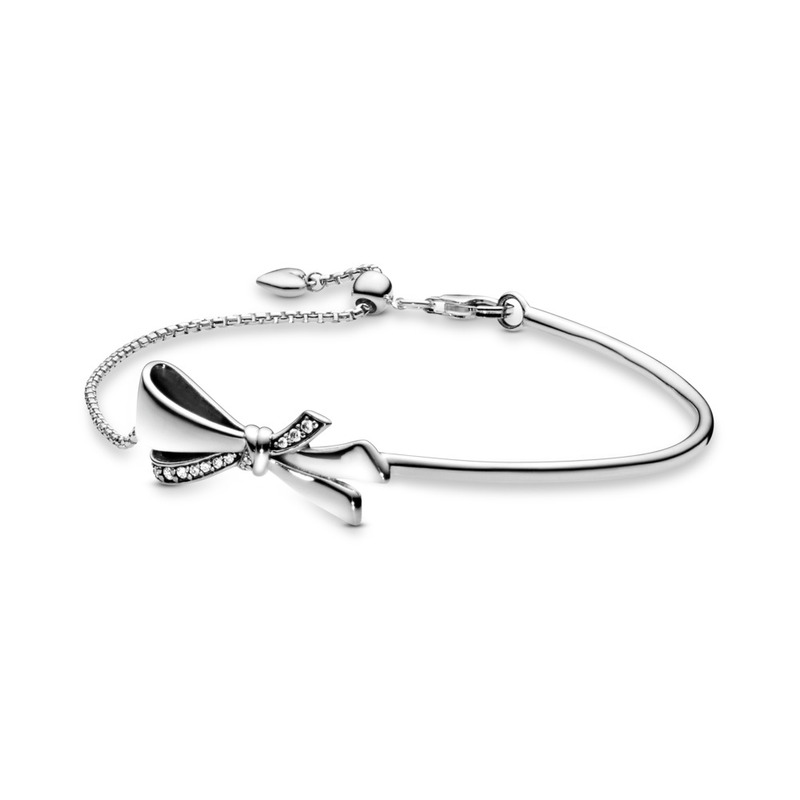 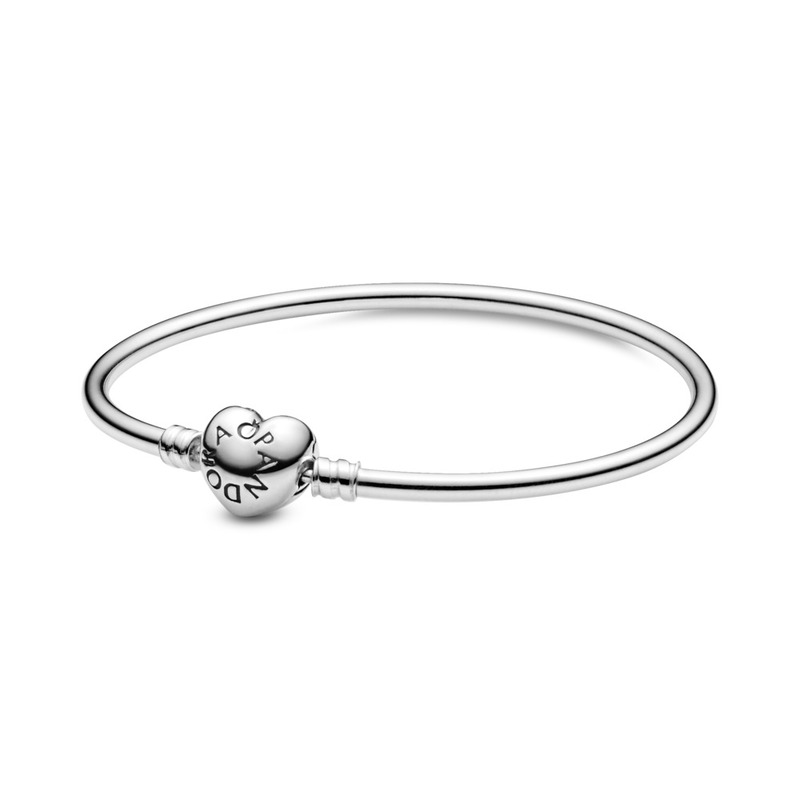 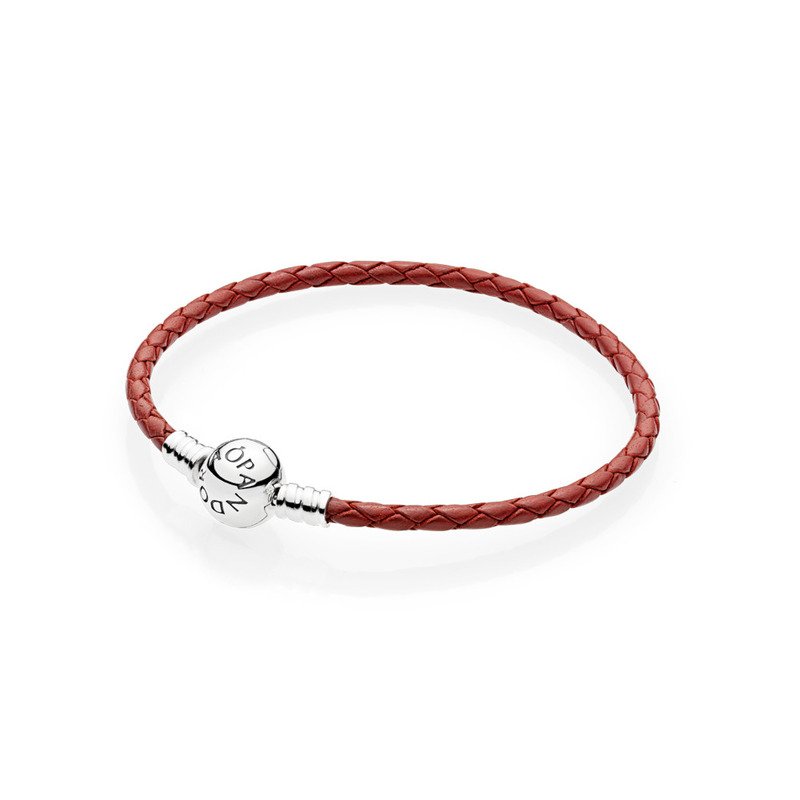 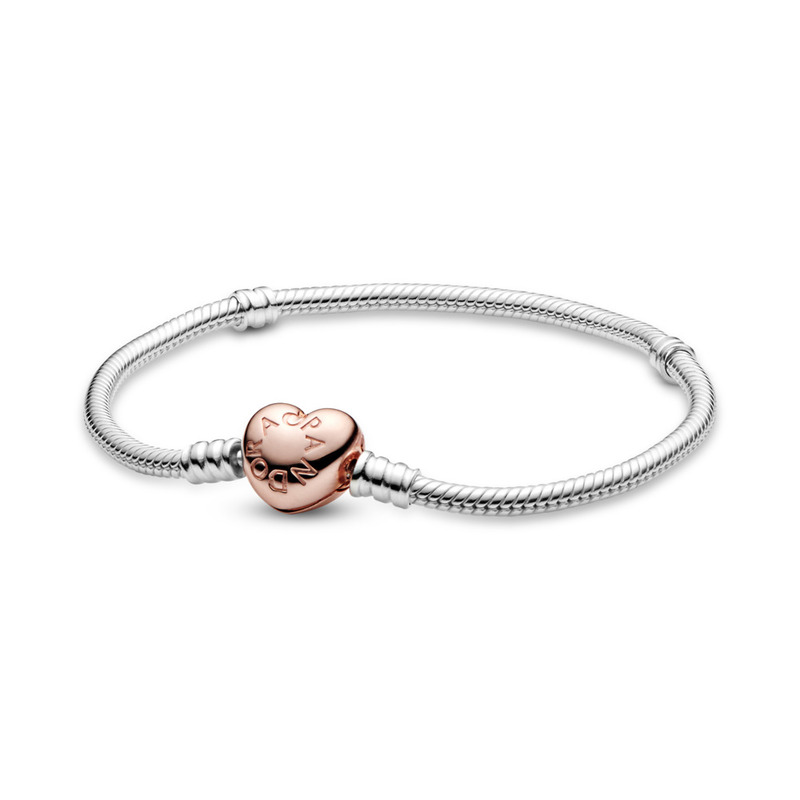 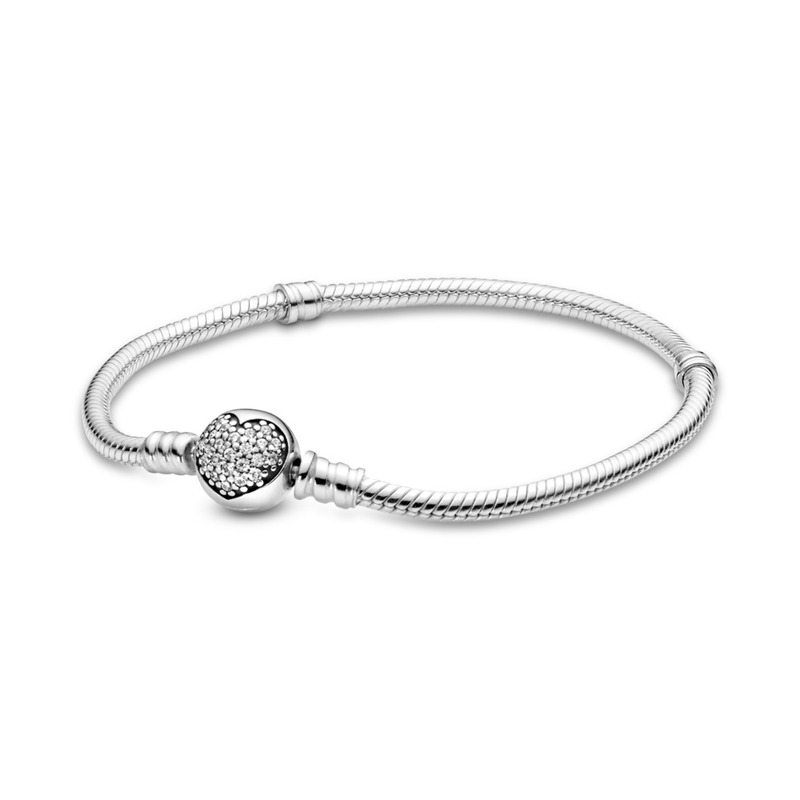 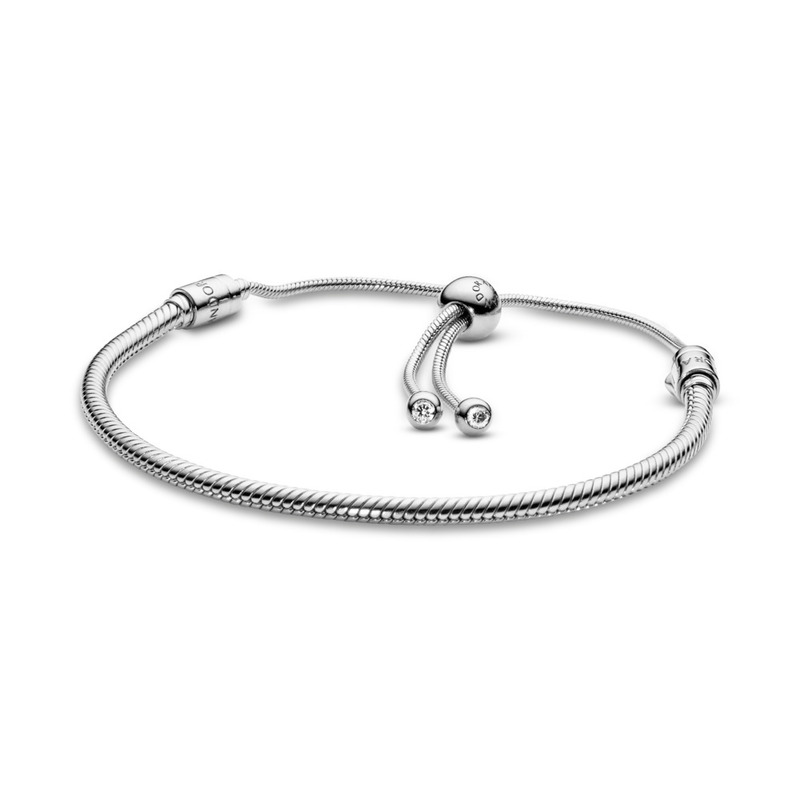 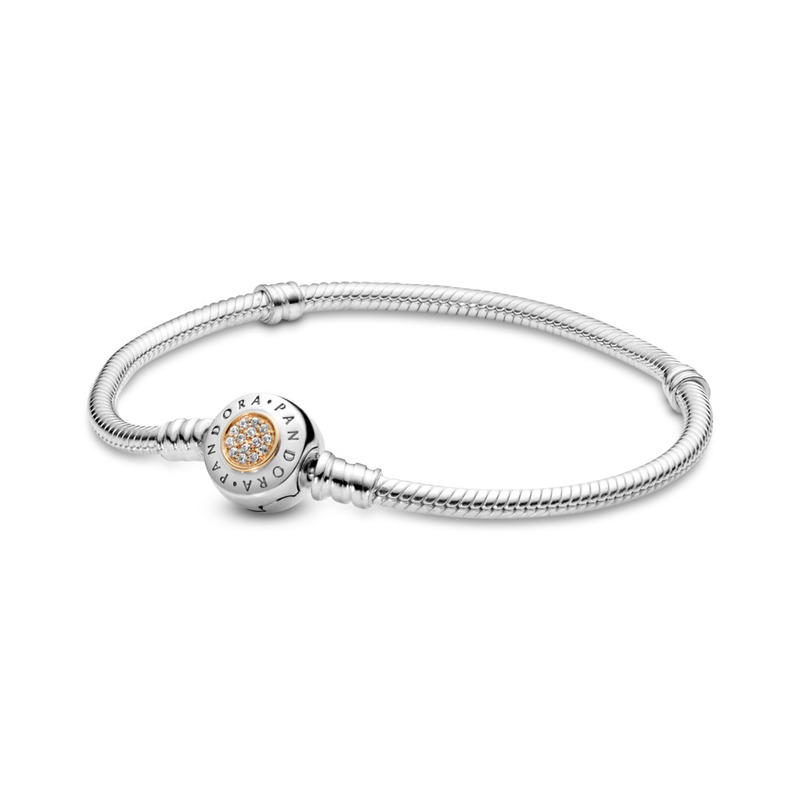 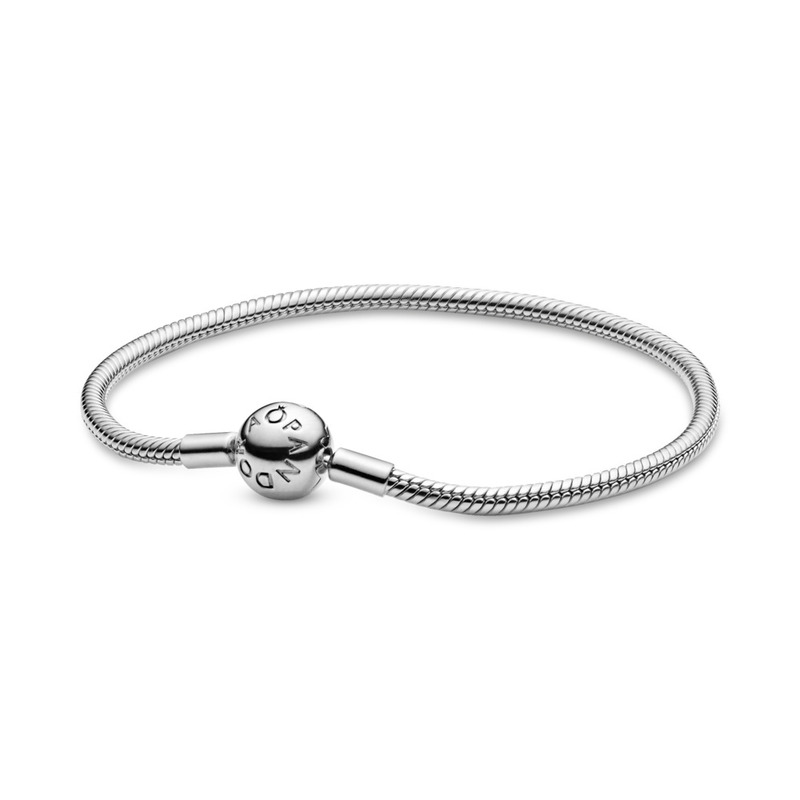 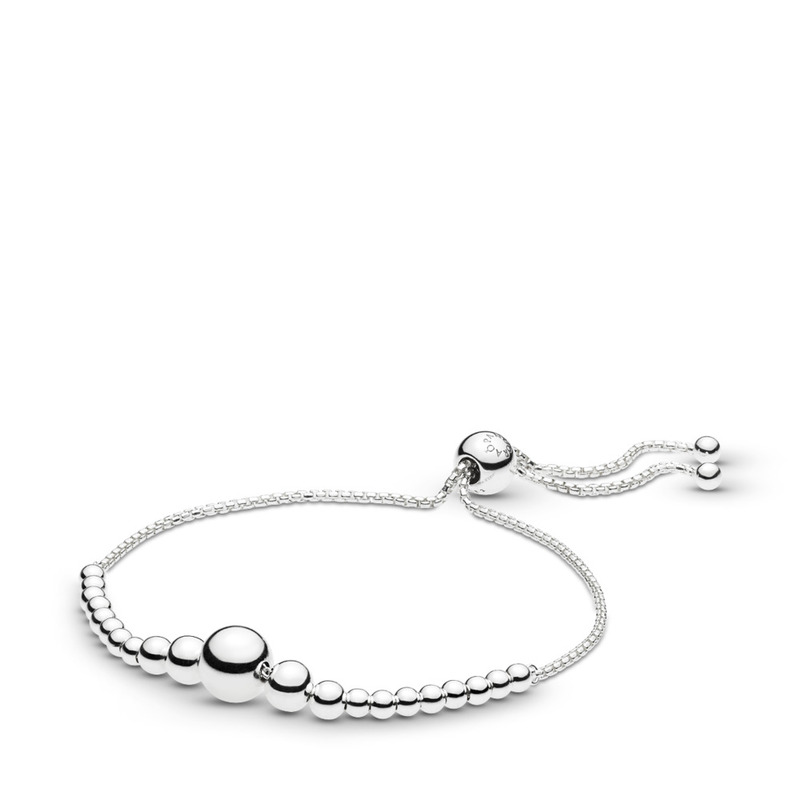 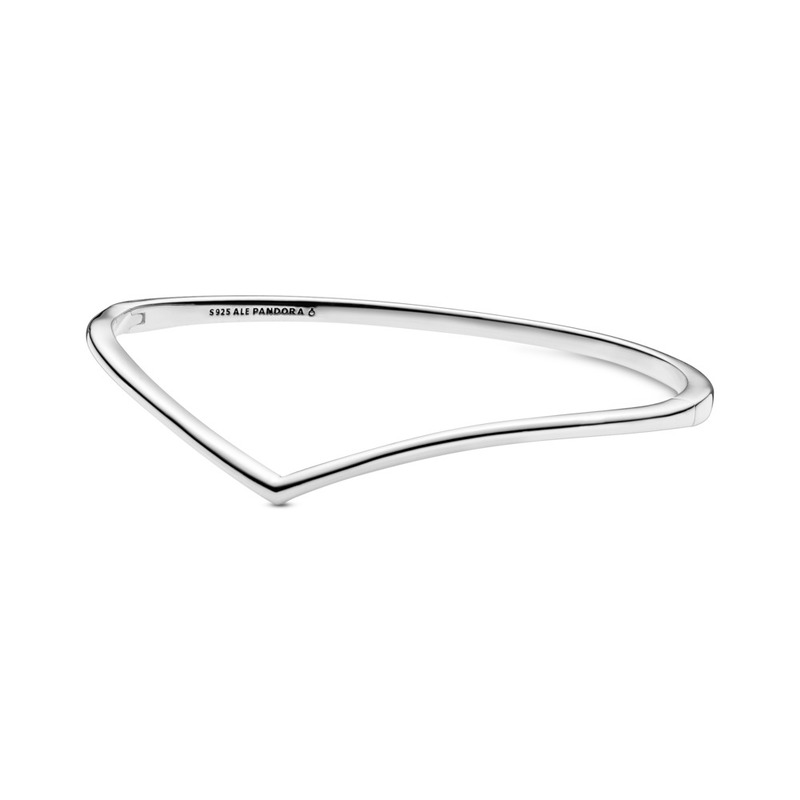 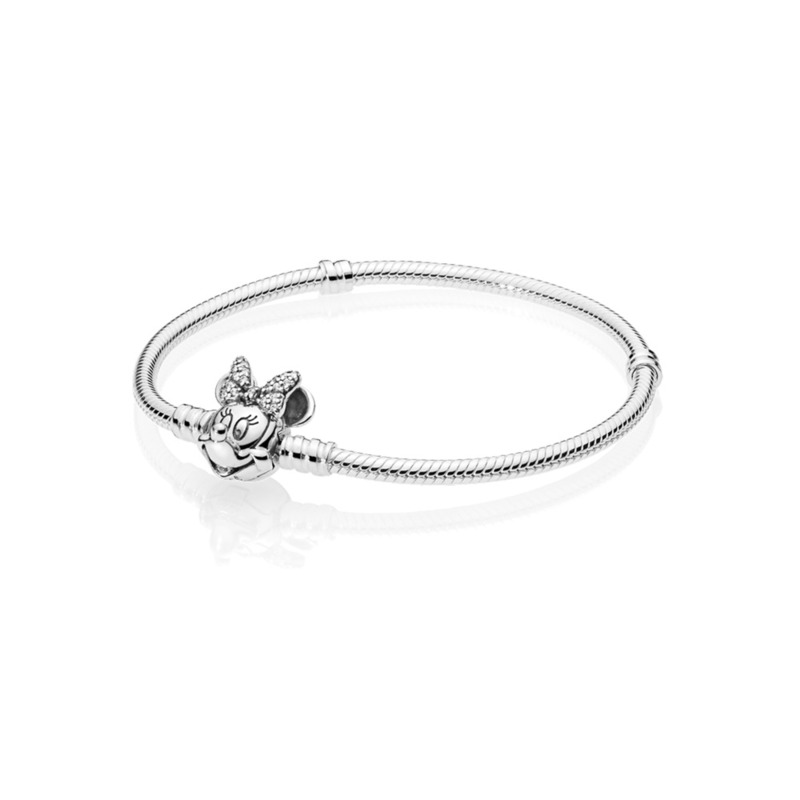 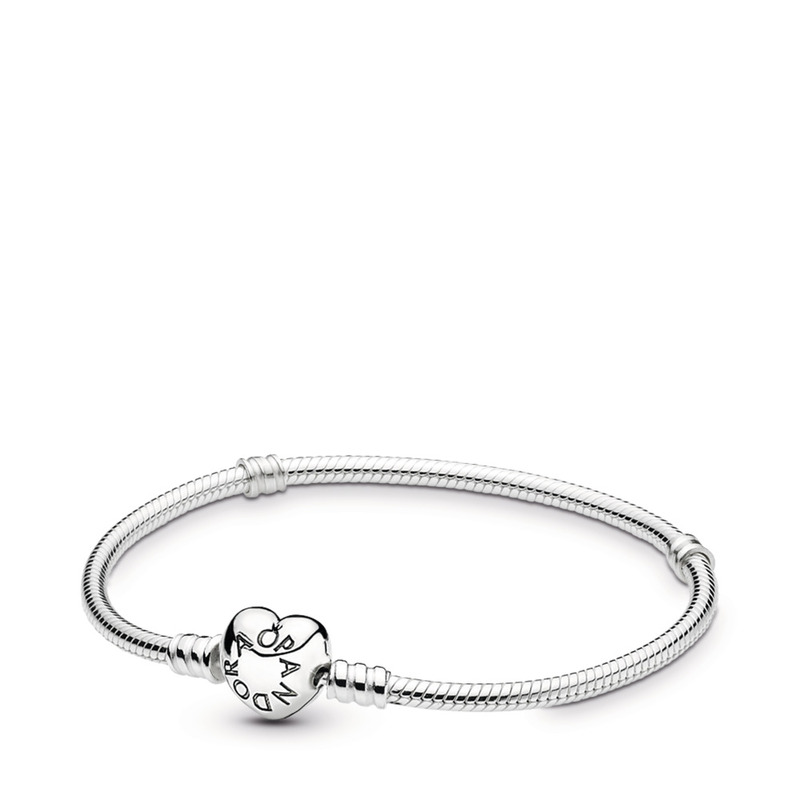 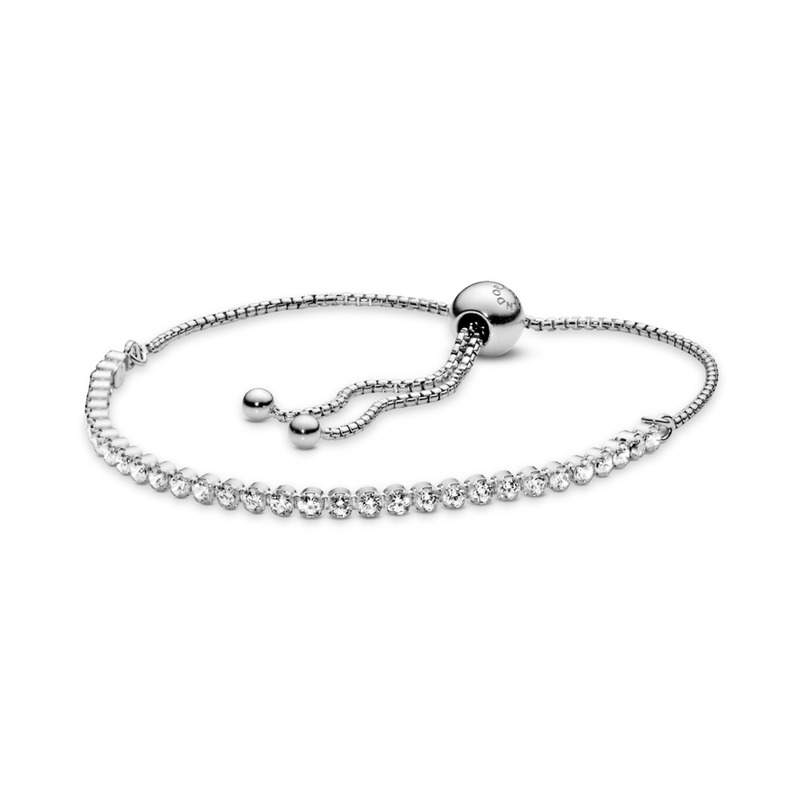 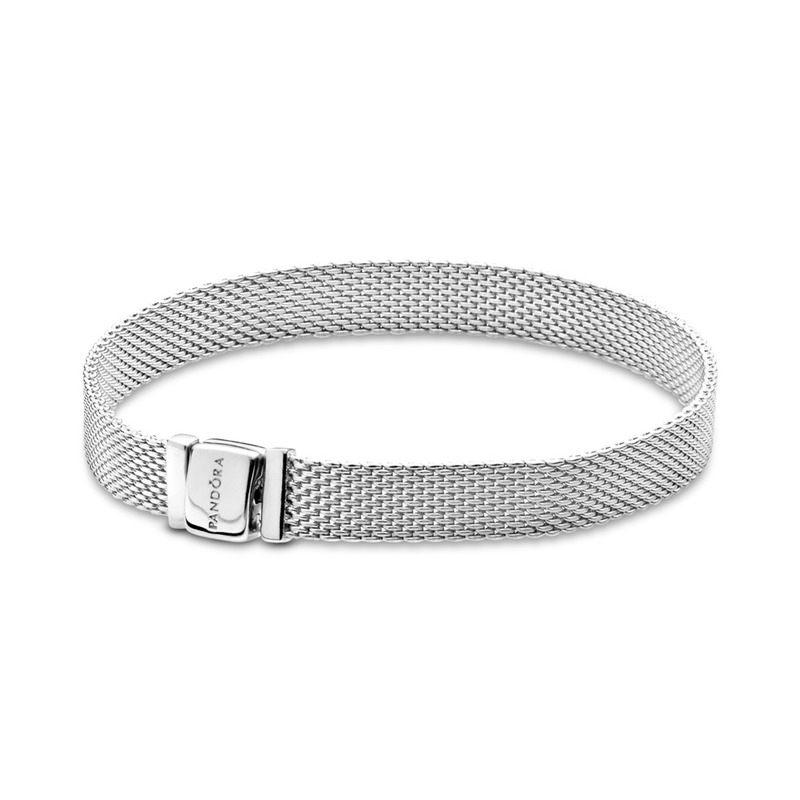 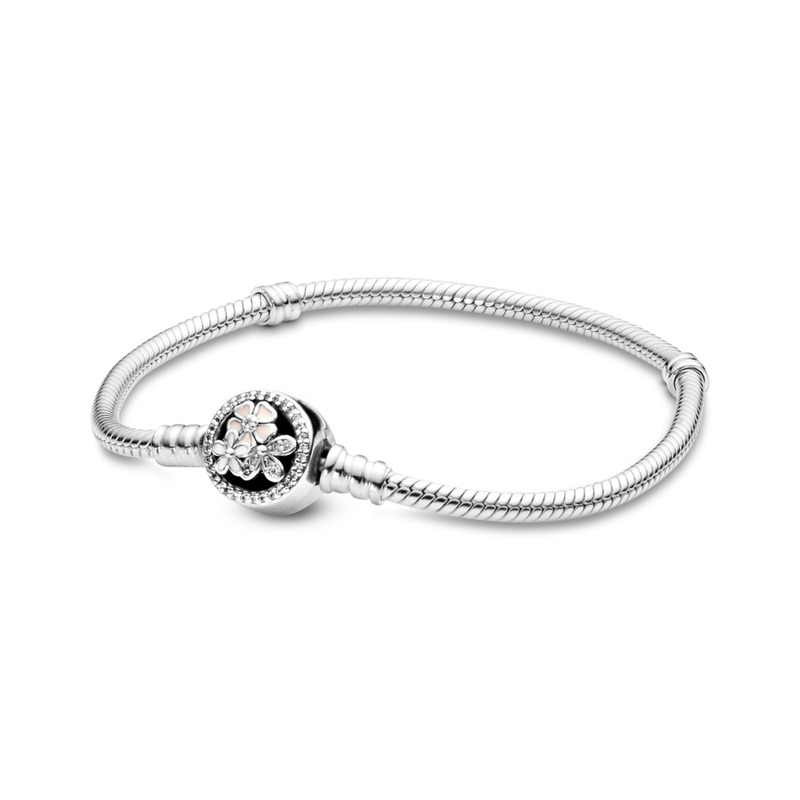 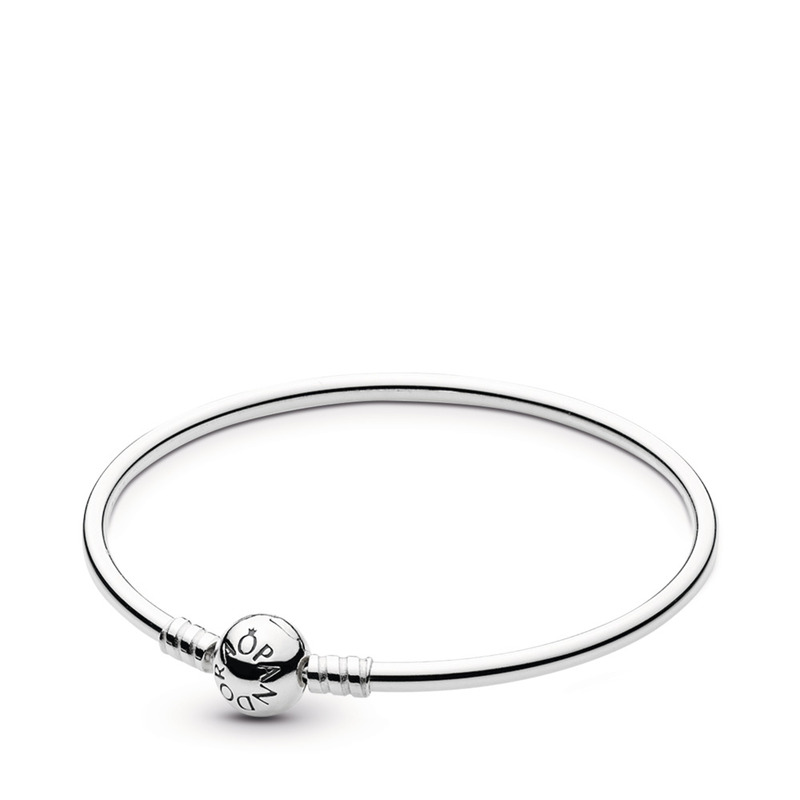 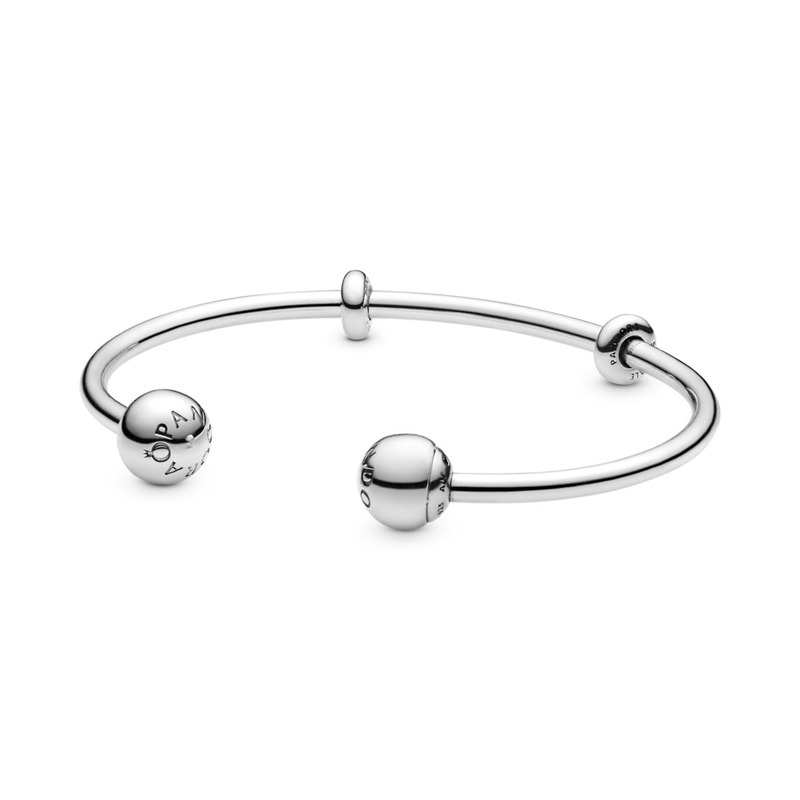 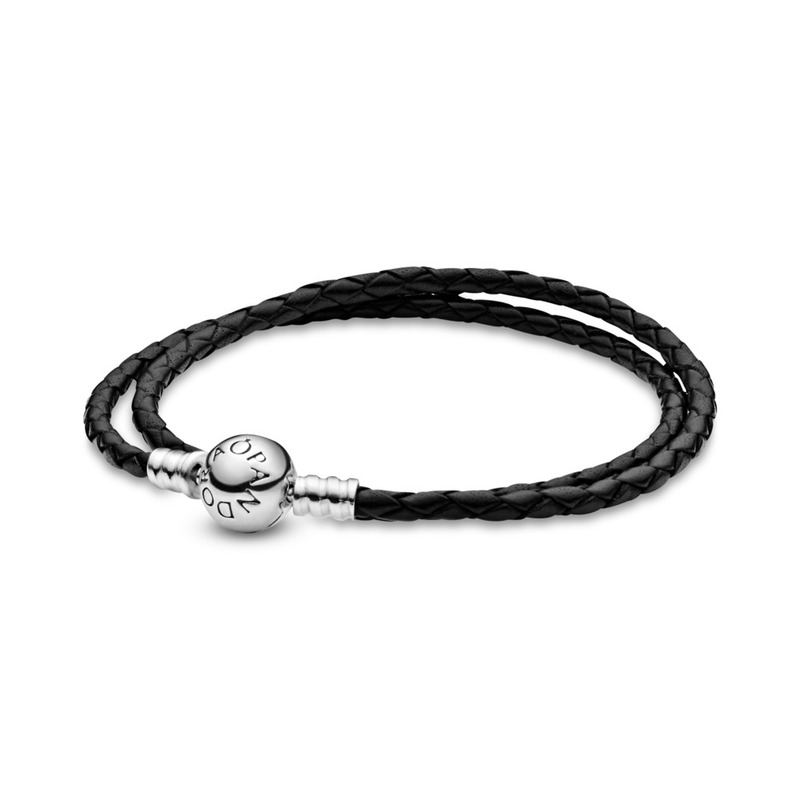 Make it your own with one of our best selling bracelets and add your favourite charms.